Xero is a New Zealand-based, easy-to-use online accounting software that is designed specifically for small business. Its cloud-based functionality lets users get the right numbers for their business, wherever they are. Xero works to help small business thrive through better tools, information and connections. There are more than half a million subscribers in 180 countries using Xero to help grow their businesses.  Impos and Xero is point of sale and accounting made easy. Human error is removed so your data is more accurate, allowing you to make more informed business decisions. Xero takes the hassle out of your expenses, giving you the freedom to do more with your time. Expense claims are handled in a snap, and bank reconciliations can be automated—better still, it’s all online, so you can take Xero with you wherever you go, and available on any mobile device. Your business’ sales data is automatically synced with the Impos and Xero integration. A breakdown of all items, quantities, discounts, surcharges, and payments (broken down by tender type such as cash or EFTPOS) and a summary of the amount of tax applied to each transaction is pushed to the Xero accounting system from your Impos system, so you have a concise understand of your business’ funds.